Casual fashion brand. 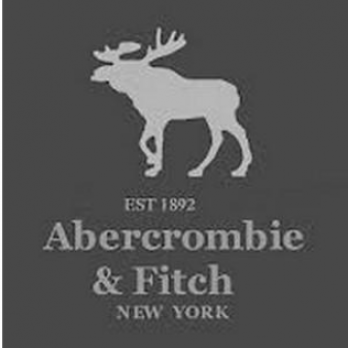 In Japan, it is called "Abercrombie". Moose is drawn on the logo. It is characterized by a tight silhouette.